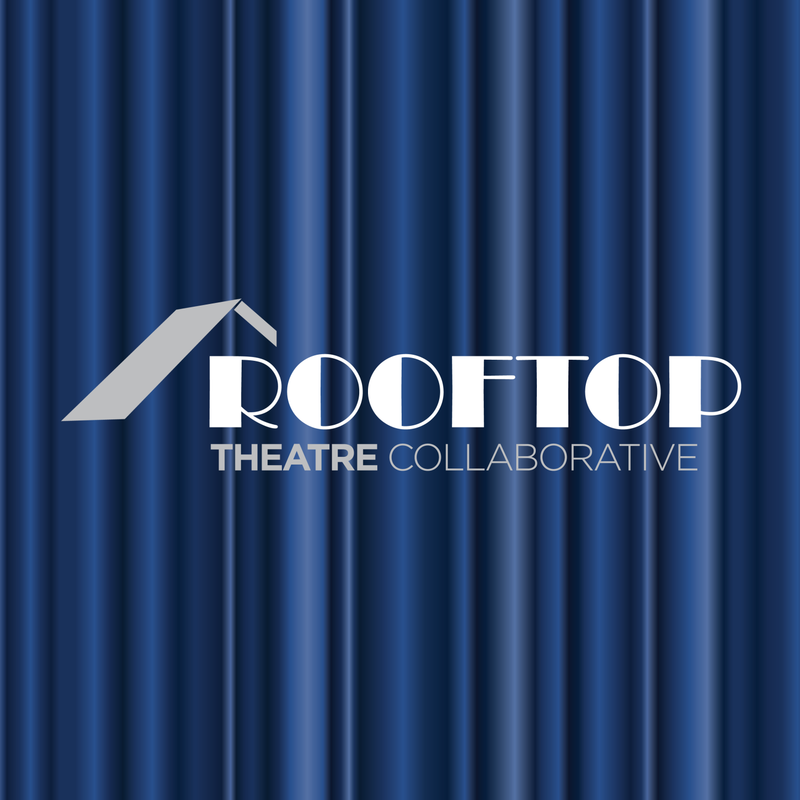 Rooftop Theatre Collaborative strives to create theatrical experiences with integrity and intention. We endeavor to advance hope and examine hard truths in order to connect with our audiences as well as the greater community through character driven work, issue awareness and charitable giving. Jaci D’Ulisse has taken a diversified approach to her artistic career. She is a resident stage manager and assistant director for Pierrot Productions, contributing to such projects as Next to Normal, Carrie the Musical, The Secret Garden, Little Women and Dogfight. Performance credits include: Boy from Oz (Forte Dramatic Productions), August: Osage County (PinnWorth Productions), Cats (Playful Theatre Productions) Guys and Dolls (Off Broadstreet Theatre), Blood Brothers, The Producers (Pierrot Productions), Into the Woods, Cabaret (ActorsNet). For RTC, director/producer: Opposite Octaves, The Last Five Years, Cabaret YOUR Way, Opposite Octaves: Crazy Love. Jaci has been working professionally in arts administration since 2013. Jim Petro has performed in over 70 productions and has been nominated for numerous awards. Favorite roles: Leo Bloom in The Producers, Bobby in Company, Cosmo in Singin' in the Rain, Jerry in The Full Monty, Jamie in The Last 5 Years, Percy in The Scarlet Pimpernel, Rum Tum Tugger and Munkustrap in Cats, Seymour in Little Shop of Horrors, Booth in Assassins and Nathan Detroit in Guys and Dolls. When not on stage he puts his technical skills to use as a scenic designer and master carpenter for RTC and other local theatre companies.